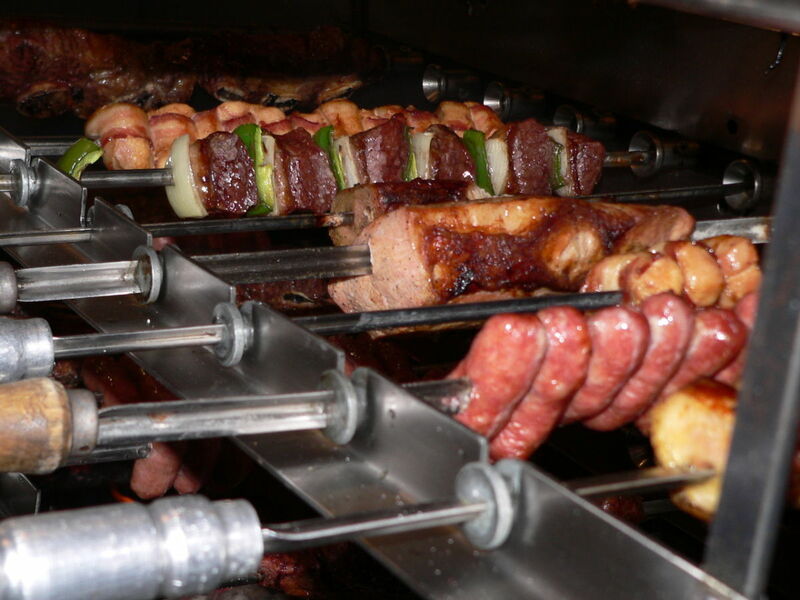 Churrascaria Boi na Brasa is an authentic Brazilian Steakhouse where dishes are prepared by Gauchos. 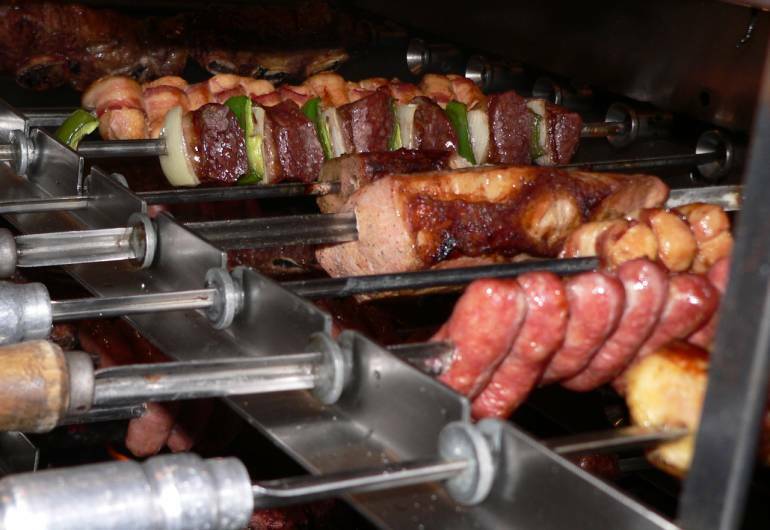 Their speciality is Rodízio a brazilian style of of barbecue bringing you, the dinner, an endless parade of grilled meats. They will stop only when you throw in the towel.